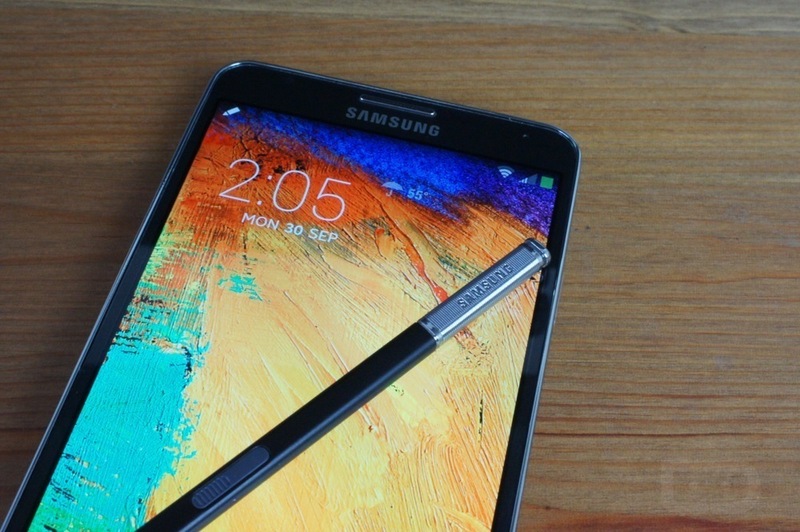 The Galaxy Note 3 is one heck of a device (our review). For most there is not much to would change about Samsung’s new overisized phone, but for others, the lack of Android tinkering thus far has been annoying. Thankfully, tinkerers no longer have to worry because a root method has been found for the Galaxy Note 3 on Verizon. Over at XDA, designgears took the work that noted developer Chainfire had done and prepared it for the Note 3, giving users a way to reliably root their device. The process is fairly easy – download the needed files, flash them, wait for a few reboots, and your device will be rooted. The only downside is that it completely wipes your device. Everything that is on your phone’s data partition and internal storage will be wiped clean and reset during the process (like a factory reset). In other words, if you have been using your Note 3 for more than a day, you’ll want to backup everything to your external microSD card. Take that as a warning. If you are willing to take that risk though, hit the link below for download and installation instructions. We have even got a nice video overview walking you through the whole process. Cheers Adam, zepfloyd, flosserelli, and Kyle!